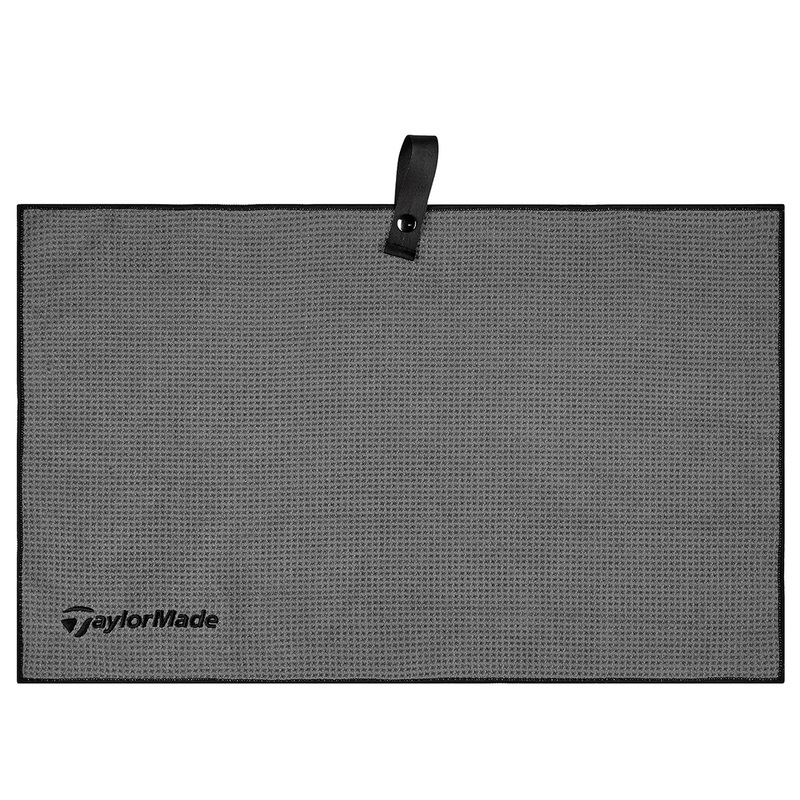 This soft and absorbent Microfiber towel will help to keep you clubs dry and clean. 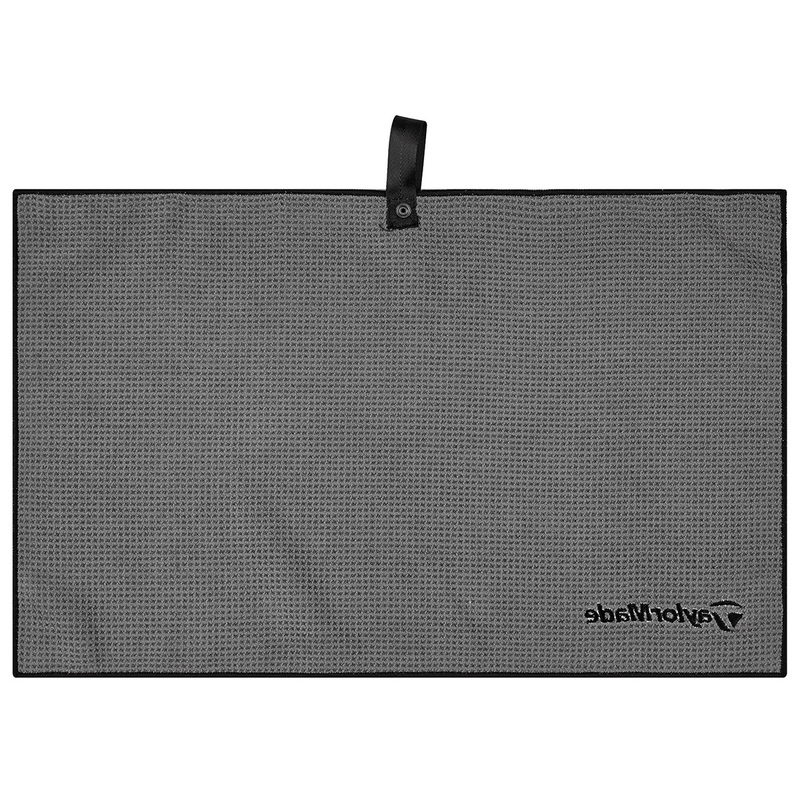 Constructed with a waffle-weave which feels soft to the touch when handling, and can easily be attached to your bag with a strong webbing bag loop. Finer details include TaylorMade embroidery.